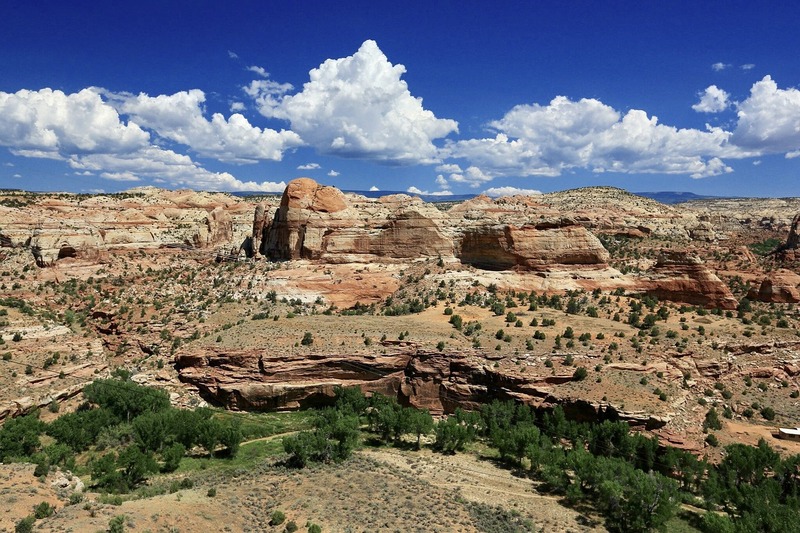 To satisfy your lust for travel this year, an RV is one of the best modes of transportation. Using an RV means you have all the comforts of home while you’re on the road including a bed, running water, restroom, and kitchen. The entire family can be in the RV, and your trip can be as long or short as you’d like since you don’t have to worry about hotels. 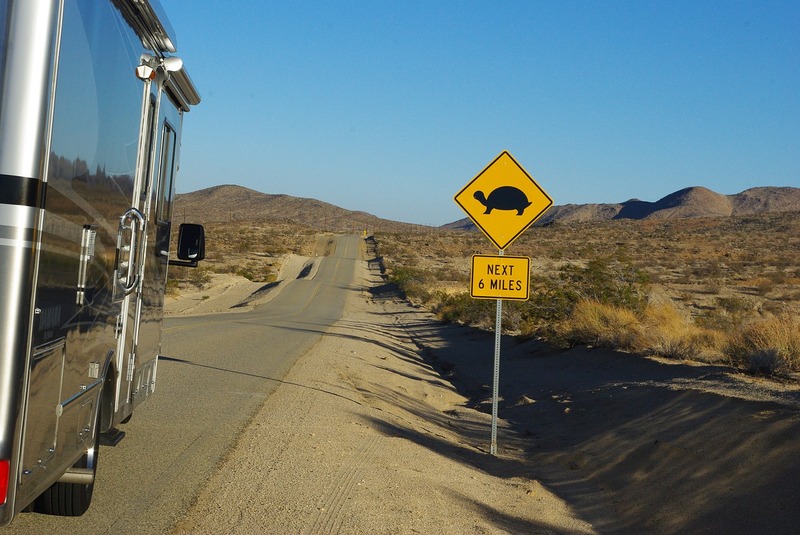 Here are the top five best RV destinations in the U.S.
At the very end of Florida is Key West. The long scenic drive over the water makes Key West a great destination for an RV drive. 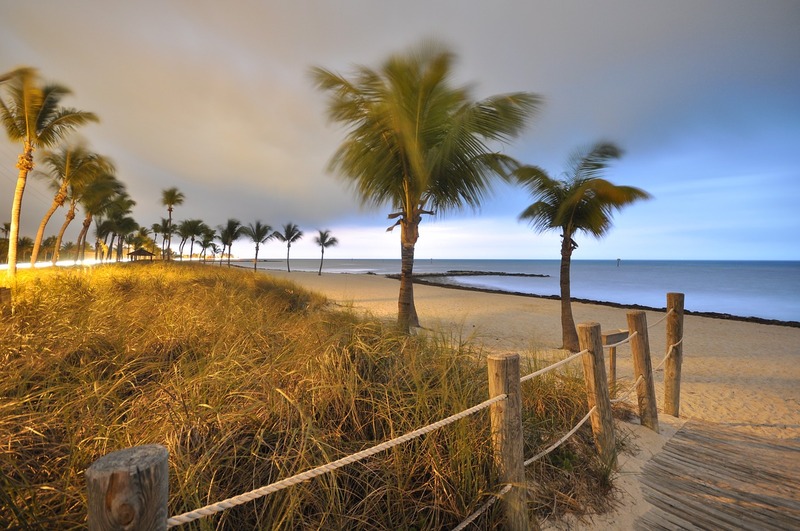 Key West has many outdoor activities such as snorkeling, fishing or simply laying at the beach. The eclectic local culture of Key West means a lot of strolls down its streets with various restaurants and shops. RV campgrounds are near downtown Key West for easy access to the scene. Crater Lake National Park is located in southern Oregon and was named for its huge water-filled crater that goes down almost 2,000 feet. The lake is surprisingly filled with only water from rain and snow despite its gigantic size, making it the deepest lake in the U.S. The park itself has a bare campground without hookups and another campground with electricity and water. 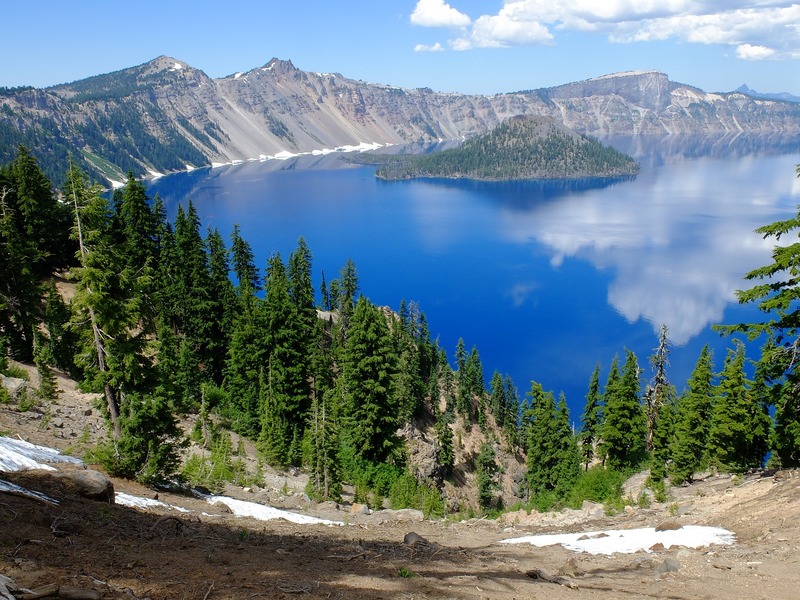 Warm weather months are the most popular times of the year to visit Crater Lake where you can hike, swim, bike and boat. The town of Biloxi, Miss. is a great place to visit when leaving Florida by RV. Biloxi is known for its Las Vegas-style casinos, buffets, antique shops, seafood and stretches of white sand beaches. Plan a trip to 4th of July as this is also a big military town. You can also stay at the Gulf Islands National Seashore in Ocean Springs that’s a few miles out from the casino area where you’ll find affordable camping sites. If you’re a Disneyland fan, you’ll love Disney’s Fort Wilderness in Florida. It’s 750 acres and between the Magic Kingdom and Epcot Center. Disney’s Fort Wilderness is a fun place to stay with your RV while you visit the Disney parks. 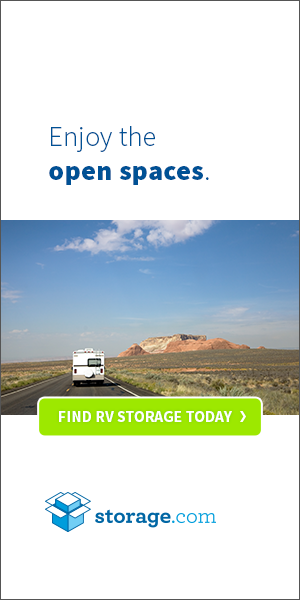 It’s also a great spot for RV’s because it has all the amenities you and your family need to stay comfortable. Disney’s Fort Wilderness also has water skiing and boating at Bay Lake, pony rides, archery, basketball courts, volleyball, and a Segway tour for teens. Grand Canyon National Park in Arizona is one of the largest national parks in the U.S. and houses the Colorado River. There are millions of years in geological history with layers of red rock at the Grand Canyon. RV camping is a great experience at the Grand Canyon with its dedicated RV campgrounds that features paved spots to accommodate larger vehicles.